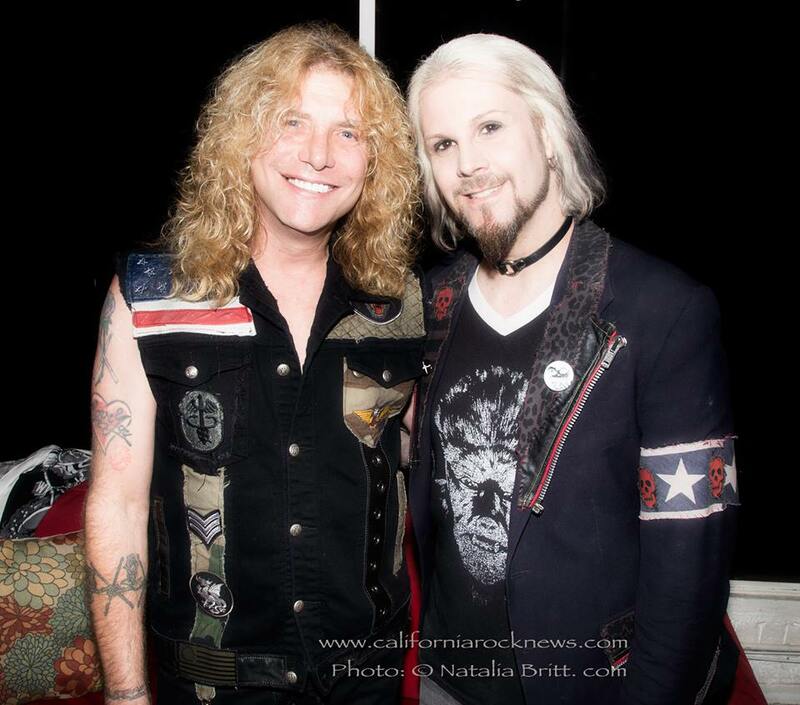 July 10,2015 Los Angeles, CA – The Whisky A-Go-Go was full of energy when Steven Adler’s (ex-Guns N Roses) band, Adler, took the stage at the world famous venue on what is left of the Sunset Strip. The glory days of the Strip itself and the bands that made it famous may be long gone, but the storied history of it and said bands will live forever through the remaining venues and those iconic figures that rose the scene to iconic status. Steven Adler is one of those figures. Parked on the side of the stage with my close, personal friend, Ace Von Johnson (Faster Pussycat), we felt the vibe that makes those of us too young to have ever experienced the Strip in all of it’s glory, yearn for a chance to go back in time for just one night to see what it was really like. From the opening of their set when they kicked it off with “Back From The Dead“, the title track from their latest release, through the closing note of “Welcome To The Jungle“, the crowd was captivated with what a rock & roll show is supposed to be: volume, energy, leather pants, and pure sleaze. The set was filled with songs from the Back From The Dead release, along with GnR classics thrown in like “Anything Goes” and “Mr. Brownstone”. Those lucky enough to make it in the door were into it throughout the entire set. Jacob Bunton (Lynam) on vocals & rhythm guitar, guitarist Lonny Paul (Adler’s Appetite), Johnny Martin (Chelsea Smiles) playing bass, and Adler on drums were able to recapture the live sound that made GnR famous, while carrying it over to the newer material. 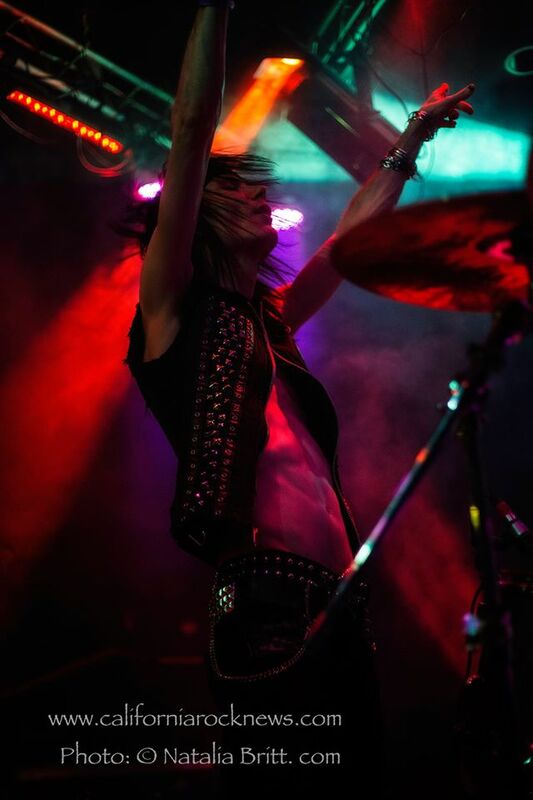 How did Steven Adler himself sound behind the kit? I just remember turning to Ace and saying, “There is that Adler swing”. There is something about hearing those Guns tunes played by the beat machine who created them. I for one cannot wait for the next chance to see them on the West Coast edition of the Monsters Of Rock Cruise in October of 2016.